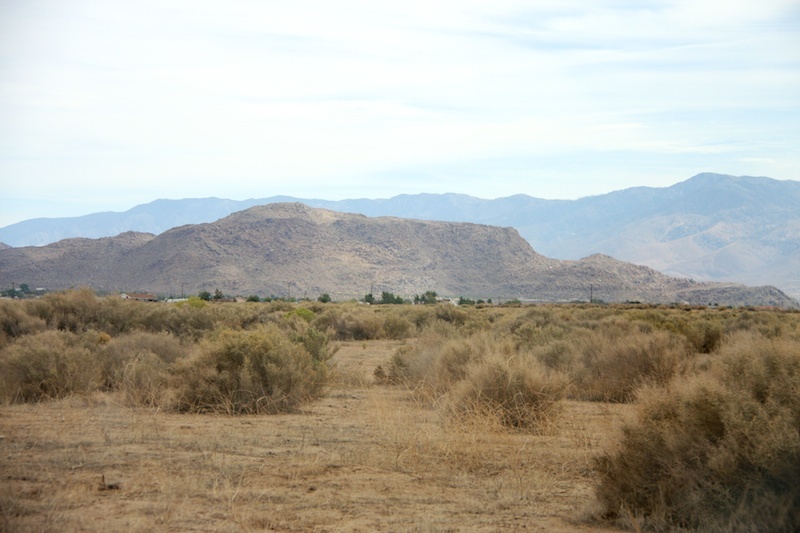 Growing up in the Mojave Desert, there weren't many trees. Except for the Joshua Tree, which was a dominate figure in our landscape. They came few and far between. This was approximately the view from my front yard...no Joshua trees to be seen. Yet, even though I didn't see one from my doorstep, they were numerous enough that I'd see several on my way to and from school. And they always stood tall and proud. For the first 10 years of their lives, they grow about 3 inches per year. After that, they only grow about 1.5 inches per year. If a Joshua tree was born the same year I was, it would be 6'9" by now. Most of the Joshua trees are hundreds of years old, some thousands of years. Joshua from SungjinAhn on Vimeo. 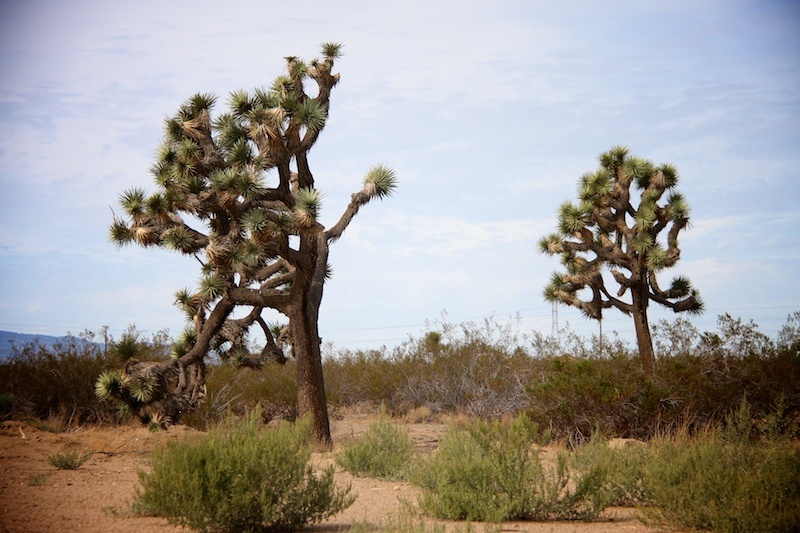 That's a super video, I don't think I have ever seen a Joshua tree... but I must have seen at least one when we drove across the Mojave desert.... but I was probably too hot to care at that moment, driving in a car with the heat on as the rad had a leak in it. I have never been so hot in my whole life. Great shooting stars on the video, loved it! I hope you are staying safe and warm today I heard that there were damaging strong winds in your area today. What happened to posting every day in November? You are as bad as me....!